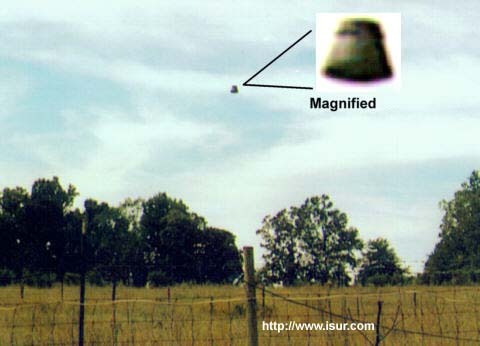 These are cases was there was no close encounter involving human beings (non close encounters). These cases include crop circles, animal mutilations, landing trace cases, etc. These are close encounters where a UFO was seen at a short distance or on the ground. No physical effects or traces are found with these encounters. These are close encounters where a UFO was seen and physical evidence or traces were discovered. These are close encounters where entities or occupants are seen. These are close encounters where witnesses not only see entities, but claim to have had interaction with them. Most of the UFO abduction cases fall into this category. These are close encounters where witnesses suffer injuries, physiological effects.